We are going to shamelessly ape the KAIRA blog and post not-so-scientific stuff once in a while especially on weekends. 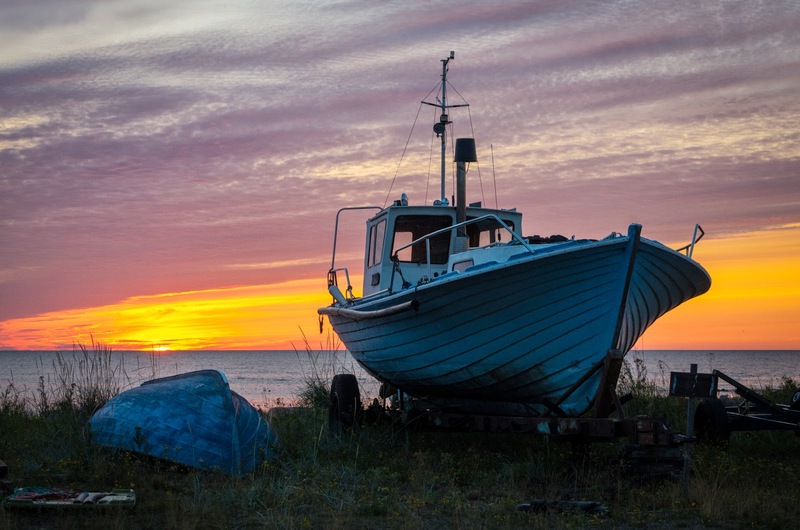 So for this Sunday we present some pictures from Hailuoto (map), an island near to Oulu, where I spent few days couple a weeks ago with Professor Markku Lehtinen in order to finalise our EISCAT3D reports. 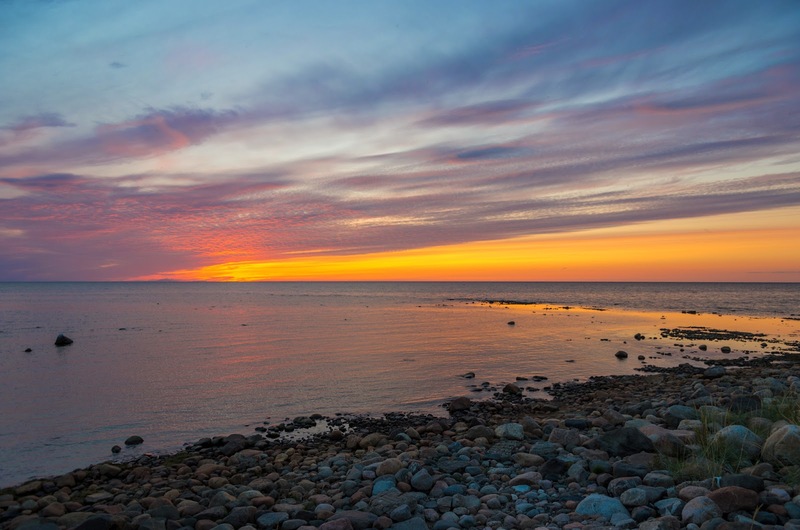 It is an excellent place to retreat and to work without distractions. 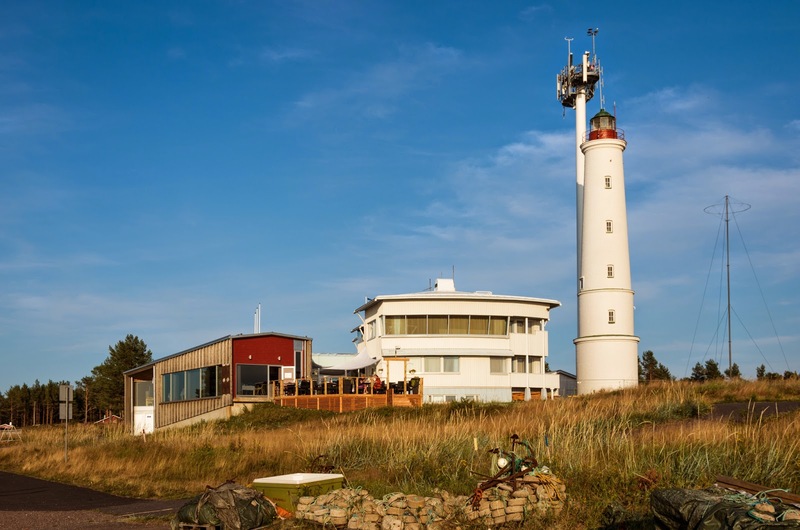 Marjaniemi lighthouse and the former pilot station which is now a hotel and a restaurant. Fishermen's huts. We rented two of those. No running water or bathrooms, but enough electricity for our computers. 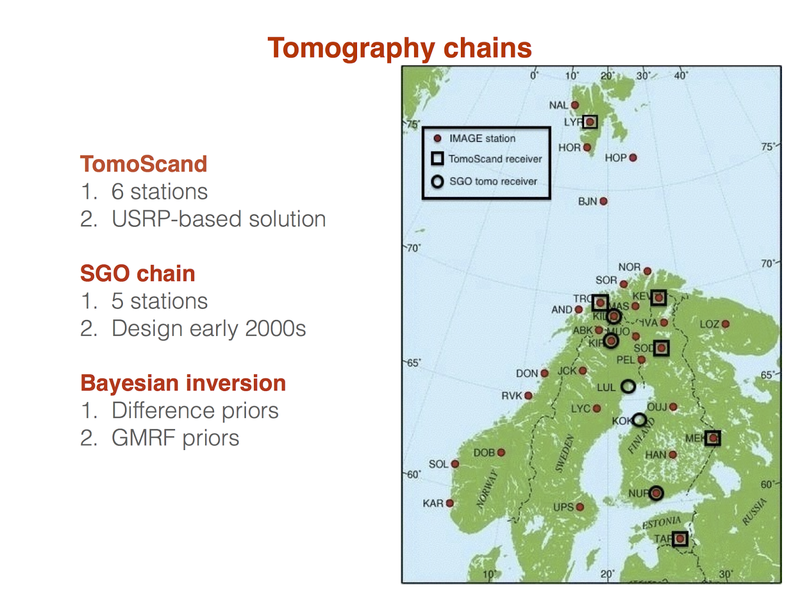 SGO has been running a dual-frequency (150/400 MHz) tomography chain with ~5 stations in Fenno-Scandinavia since early 2000s. The chain relies on the Russian Tsykada navigation satellites, i.e. the COSMOS satellites. There is currently three COSMOS satellites with suitable operational transmitters. 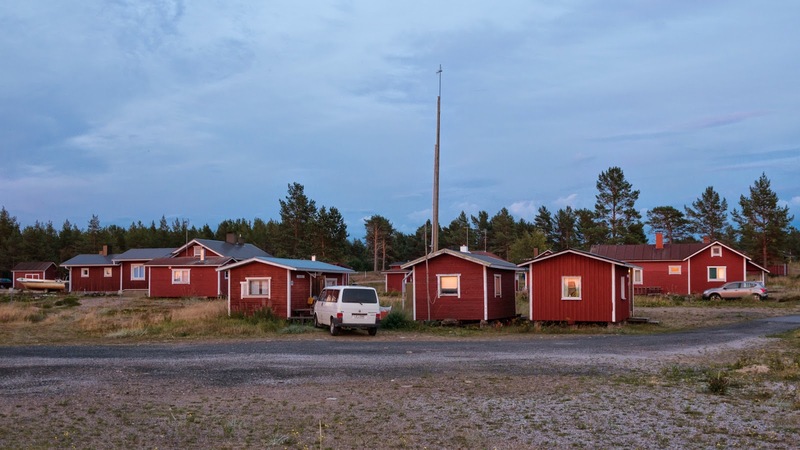 During recent years, Finnish Meteorological Institute (FMI) has carried out an ionospheric tomography project titled "TomoScand". For this project FMI, in collaboration with SGO, has developed a new beacon receiver (GNU Ionospheric Tomography Receiver - Jitter). In addition to COSMOS satellites, with the new system we can receive any 150/400 MHz beacon, provided the satellite visibility. These satellites are currently the e-POP and DMSP F15. Hence, currently we have 5 satellites in the field-of-view of TomoScand and SGO chain. Following the success of the TomoScand new receivers, we at SGO, are currently thinking of upgrading the SGO chain to the TomoScand receivers. However, this can be only done if we have enough satellites in the sky. (Enough means at least one, preferably more.) Hence, we have been searching for signs of continuity of the Tsykada mission and possible other missions. Following a Russian internet source, we have understood that there will a set of launches for COSMOS satellites during 2014-15. (We do not know the launch dates.) Hence, I feel personally that if there is even one flying satellite, we can do science with that and thus it would be sensible to upgrade the system. However, as resources are limited, we need to think this thoroughly. We'll keep you updated on our plans in the near future. If anyone has information on any new dual-fequency beacon satellite missions in the near future, which we could use for TomoScand, please let us know! Today, in the main campus of the University of Oulu, Department of Physics at 13:15, I will talk in the space physics seminar series about my own research. I will concentrate on showing how we study geophysical experiments and data analysis as problems in applied mathematics. We give a brief overview of the recent advances of the mathematical theory of ionospheric radar and tomography measurements and geophysical time-series analysis. We start by the comparison of measurements of radar experiments, which is the basic starting point for finding mathematical limits of radar experiments. Then we show how to use Gaussian Markov random fields and stable distributions as priors for Bayesian inversion and apply the developed methodology to ionospheric tomography. Experiment results of the new ionospheric tomography network "TomoScand" will be shown. Finally we proceed to the modern time-series analysis, the dynamic linear models and apply the methodology to Sodankylä ionosonde hmF2 analysis.